While a lot of thought, design and technology goes into creating soldiers’ uniforms, they still might not fit perfectly and could have an impact on mission success. Now that 3D printing has gone mainstream, the Army could soon make completely custom and tailored uniforms for their soldiers. 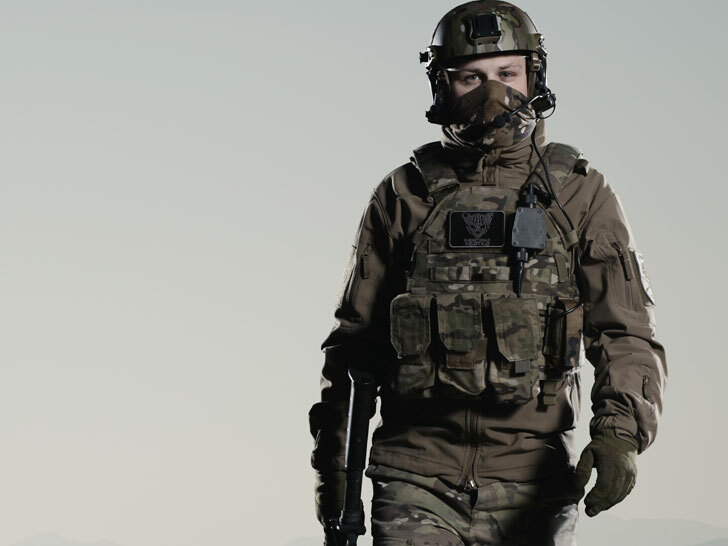 3D printing would allow designers to integrate critical elements like armor, wicking materials, waterproof elements, as well as bespoke sizes based upon a solider’s dimensions. 3D printing has been a game changer in almost every sector, and before too long it could revolutionize the way military uniforms are made. We all vary in shape, size and height, which means our clothing fits us all a little bit differently. No big deal if you’re sitting at a desk all day, but if you’re a soldier wearing an ill-fitting shirt for 24 hours or longer on a mission, it can really put a damper on your day. Soldiers don’t get tailored clothing to match their body, but they might soon now that 3D printing is around. Researchers and designers at the Natick Soldier Research, Development & Engineering Center in Massachusetts are excited about the prospects of what 3D printing could mean in their work. Annette LaFleur, a team leader at the NSRDEC who oversees numerous projects related to the production of such garments and equipment, thinks that 3D printing will be very exciting and allow her to create things that you can’t with normal textiles. 3D printing could allow for more flexibility in design, adding soft and hard materials together, minimizing seams, and incorporating waterproof, moisture wicking, or bullet proof armor into the garment. Possibly most important is the ability to create perfectly tailored uniforms to improve comfort and reduce the weight of the uniform for the soldier.